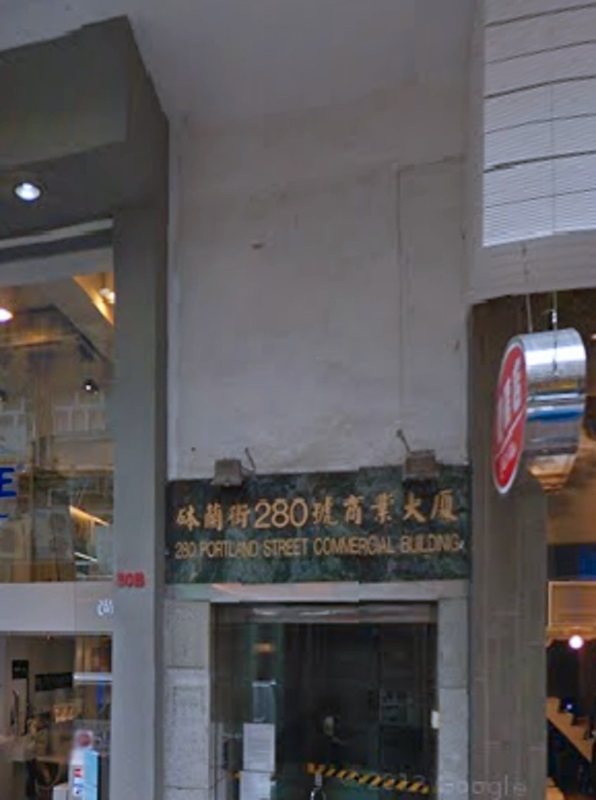 280 Portland Street is a 25-storey building situated in Mong Kok, one of the prime business locations in Hong Kong. 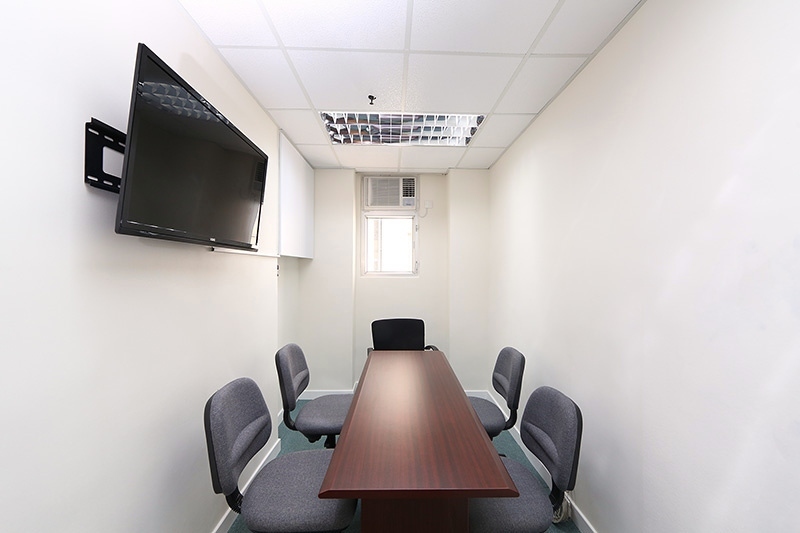 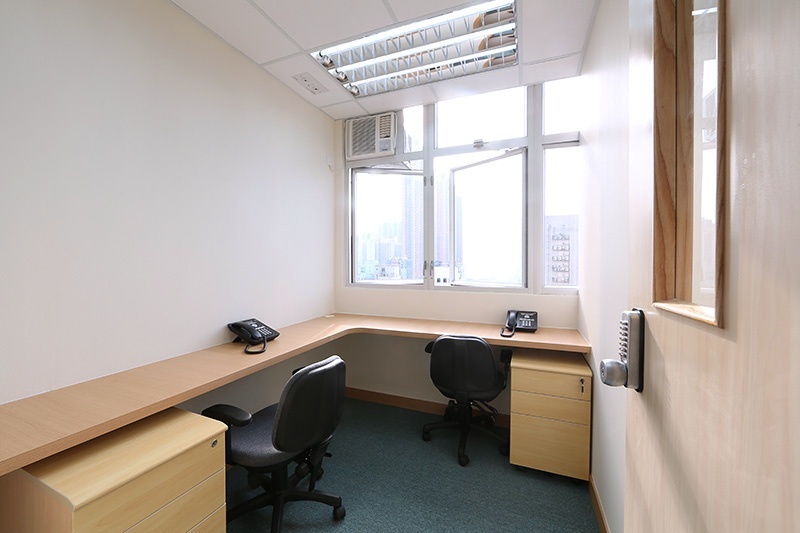 Located in a district with densely commercial buildings, 280 Portland Street is so easy to access with only 2-minute walking distance from the Mong Kok MTR Station and 12-minute walking distance from the Mong Kok East Train Station. 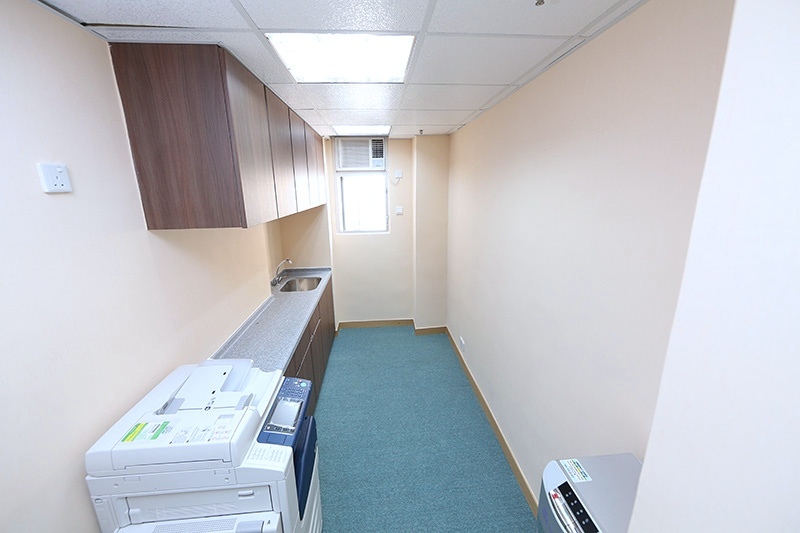 Bus and minibus stops are just around the corner. 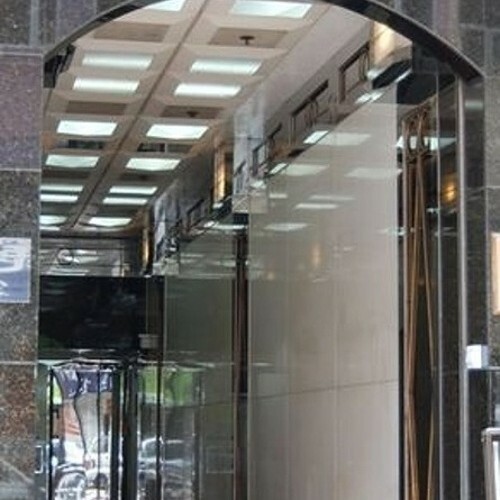 Prestigious shopping arcades and hotels are located in the district. 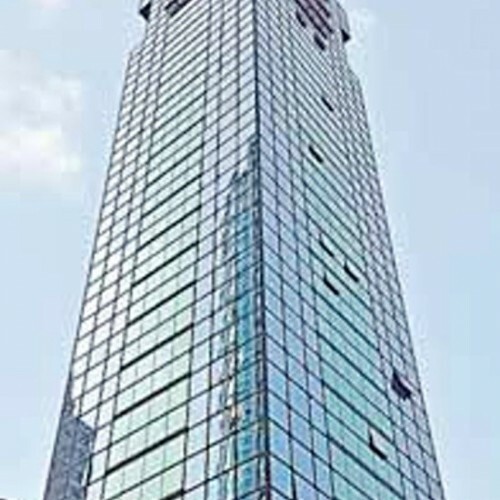 Langham Place Shopping Mall is within 3-minute walking distance and Langham Place Hotel is within 4-minute walking distance. 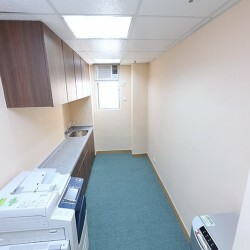 Tenants can reach Industry and Trade Department Tower in 3 minutes by foot. 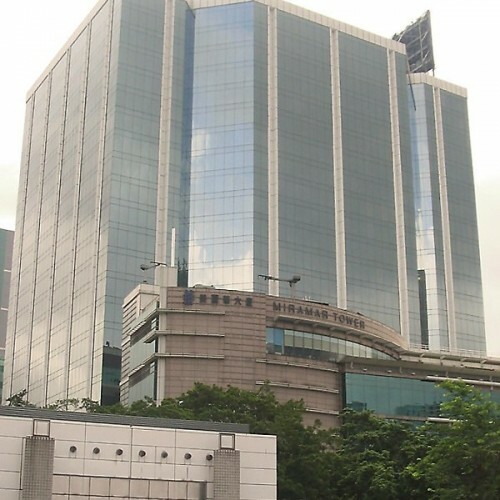 Hang Seng Bank, HSBC and Standard Chartered within 1-minute, 2-minute and 5-minute walking distance respectively. 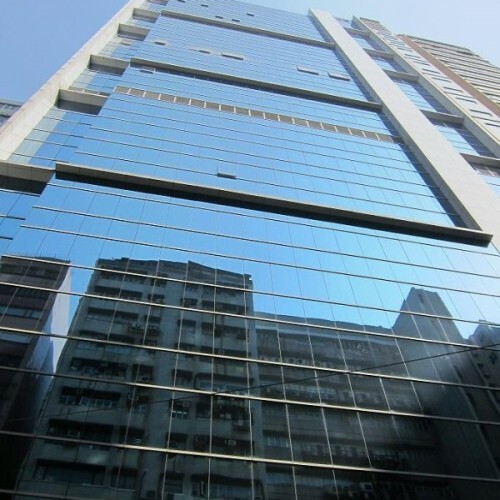 Langham Place Office Tower is 4 minutes walk from 280 Portland Street. 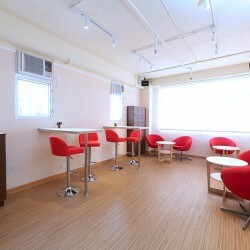 The building is literally surrounded by superior dining to entertainment. 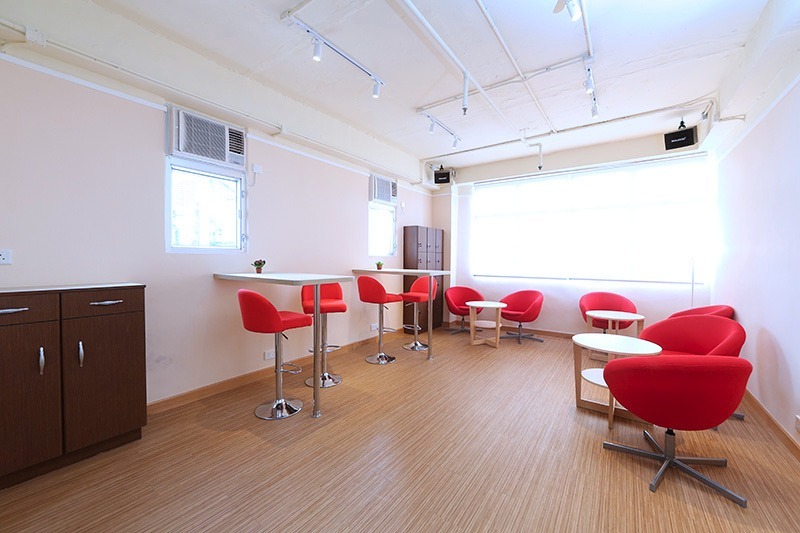 280 Portland Street is equipped with brilliant lounge area, which allows tenants to enjoy a relaxing coffee break. 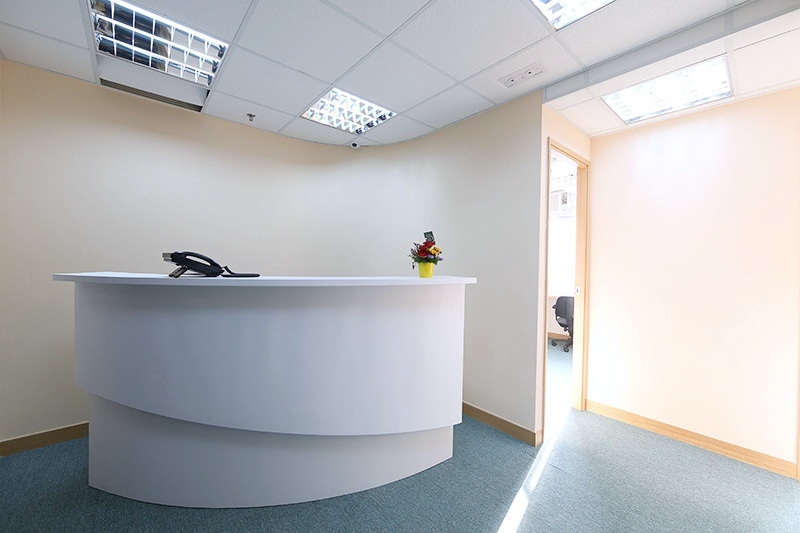 A host of value-added services and office facilities are provided for our tenants, from secretary service to postal collection. 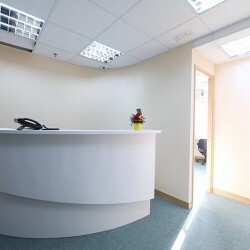 Office furniture of high quality is offered to the occupants. 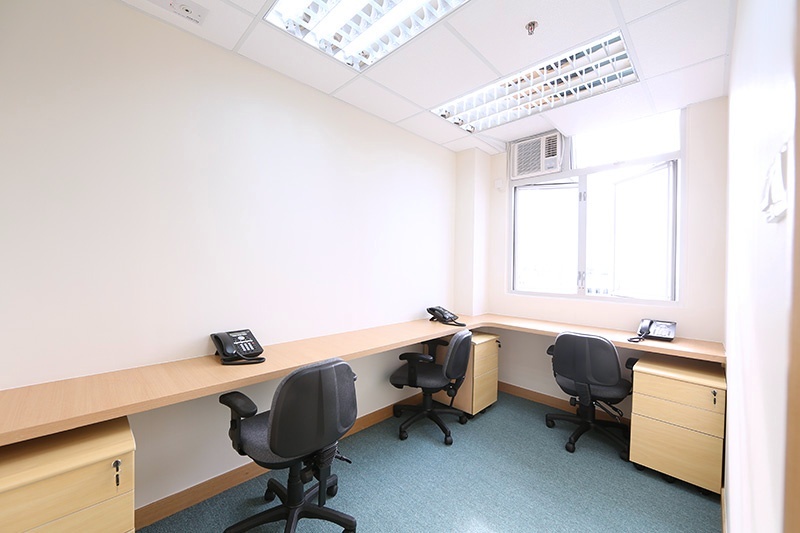 With highly affordable rates, 280 Portland is considered to be one of the most cost-effective office buildings in Hong Kong.